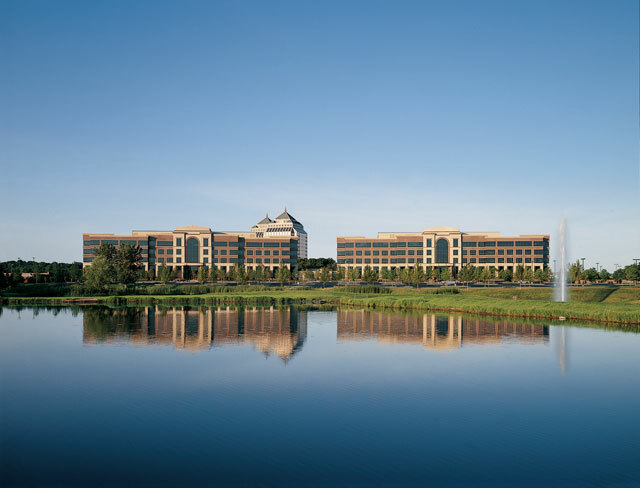 Set on the north shore of the lake at Carlson Center, 301 & 401 Carlson Parkway includes two 5-story buildings of approximately 215,000 square feet each. 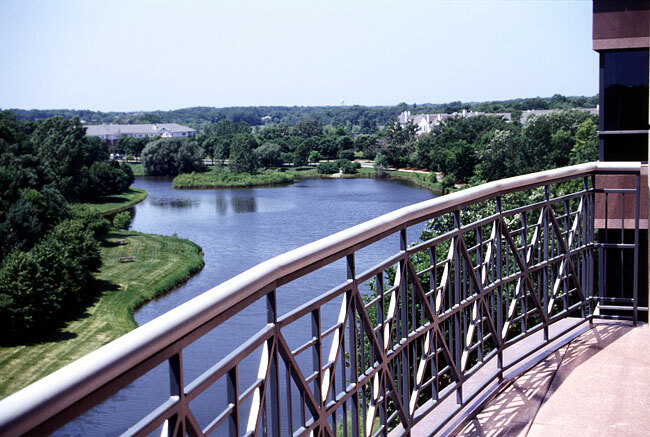 Overlooking the lake, the two buildings are linked together by the Conservatory, which houses a café and convenience store. 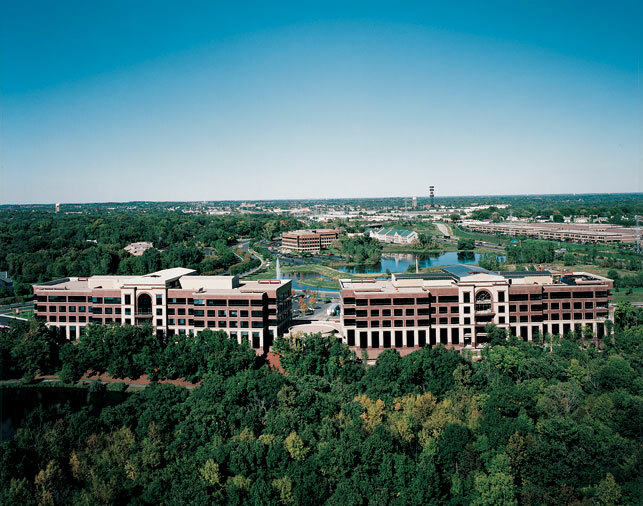 Nestled among the trees, lakes and walking paths north of the landmark Carlson Towers, the pair of five-story, multi-tenant office buildings of 301 & 401 Carlson Parkway preside over a formal drive. The rear patio overlooks a lake. 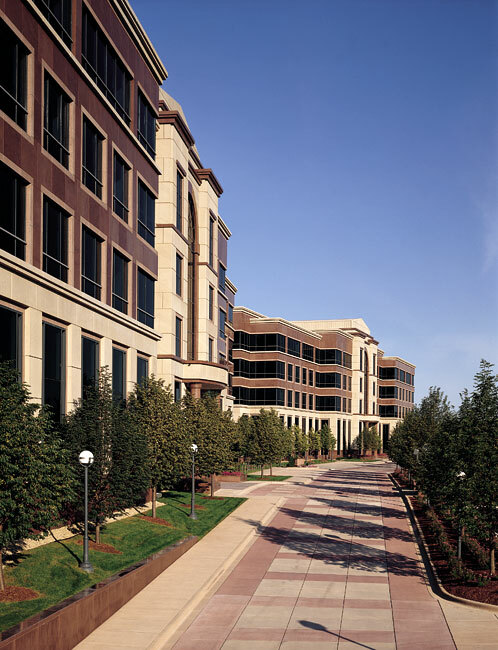 These buildings feature on-site food service and state-of-the-art security technology. 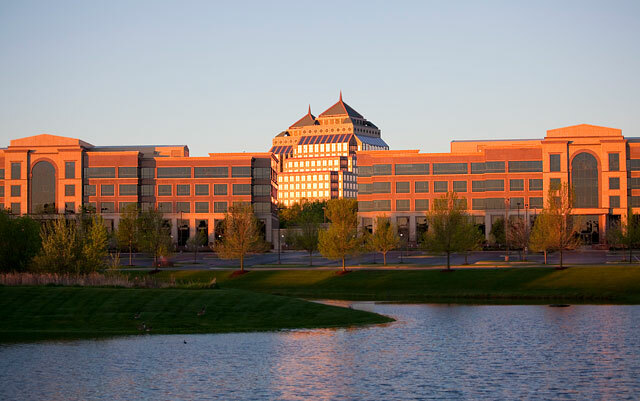 301 & 401 Carlson Parkway received the 2010 “A List” Award, an honor given to commercial properties “achieving the highest level of quality and service” as rated by their tenants.